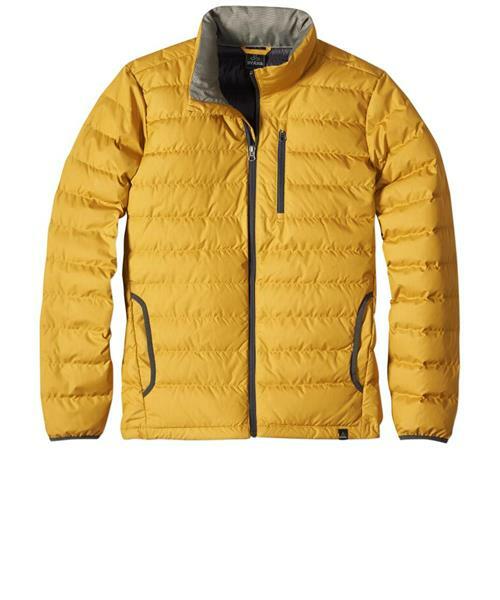 Bad weather and burly trails, it's all in a day's work for the Lasser Collared jacket. Designed to be extra plush and warm with a quilted shell and thick insulation, plus all the extras you need to make your next journey your best one. Including an adjustable drawcord system at the waist that lets you quickly customize the fit.